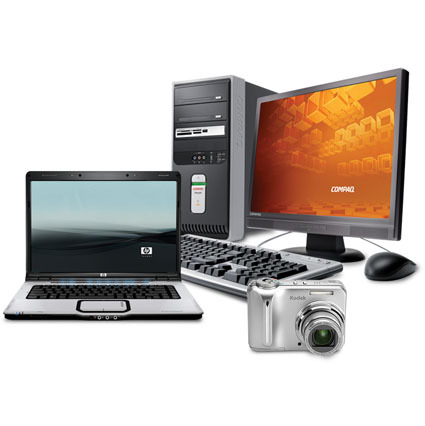 Find affordable, professional computer services offered to you. At Wadex Technologies, we are conscious of urgency, professionalism and reliability in meeting our clients needs. Web Design and Hosting, Networking, Computer hardware and software installation, repair and maintenance.